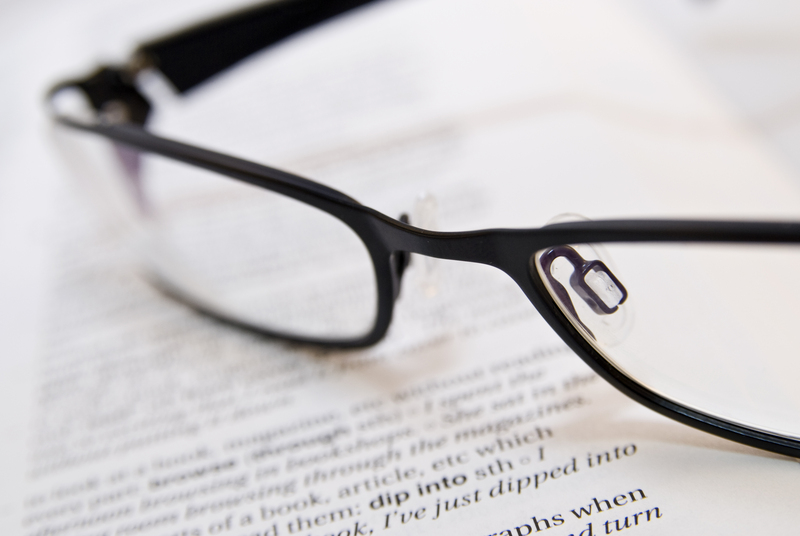 Will Glasses become the new translation revolution? Earlier this year, the search-engine giant Google unveiled their “revolutionary” project Google Glass, which is expected to go on sale next year. What is a Google Glass? It’s a wearable computer in the form of glasses which enable you to take pictures, read the news and speak foreign languages without a need for your smartphone or having to know the language, thanks to its voice-recognition function. Thanks to Google’s “How It Feels [through Glass]” video you can see how “easy” it would be to go on holiday abroad, with language barriers a thing of the past. While we surely cannot deny its pros, such as its built-in GPS, handy instant camera functions or instant access to the internet, it is difficult to imagine using its translation functions for something more formal. We all know the limits of technology and you don’t have to go far for an example in the form of Google Translate. For instance, using this kind of technology in health and safety area would not be wise. Foreign airports can be confusing places, often offering bizarre translations. Even the most experienced travellers could struggle with a warning sign saying “Gets hold of arm rest to fall the wound carefully”. In Japan, virtually every English speaking person will encounter some amusing uses of the English language by the Japanese like the following examples. How can machines get translations so wrong? The mistakes arise from many factors, such as the complexity of the language or different cultural and social nuances. These are the details that machines struggle to process, and this is why although these technologies are useful, they will never fully replace human translation. Google Glass technology is probably helpful when you are abroad and need to get a general understanding, but this may not be the case when having a dinner party, watching a movie and certainly not when meeting a business partner. In fact, it could make those situations very awkward when you say something you don’t really mean.